Meet Joe Skipper - Not Your Average Joe ~ Feel For The Water! Advice & Tips to Improve Your Swimming. 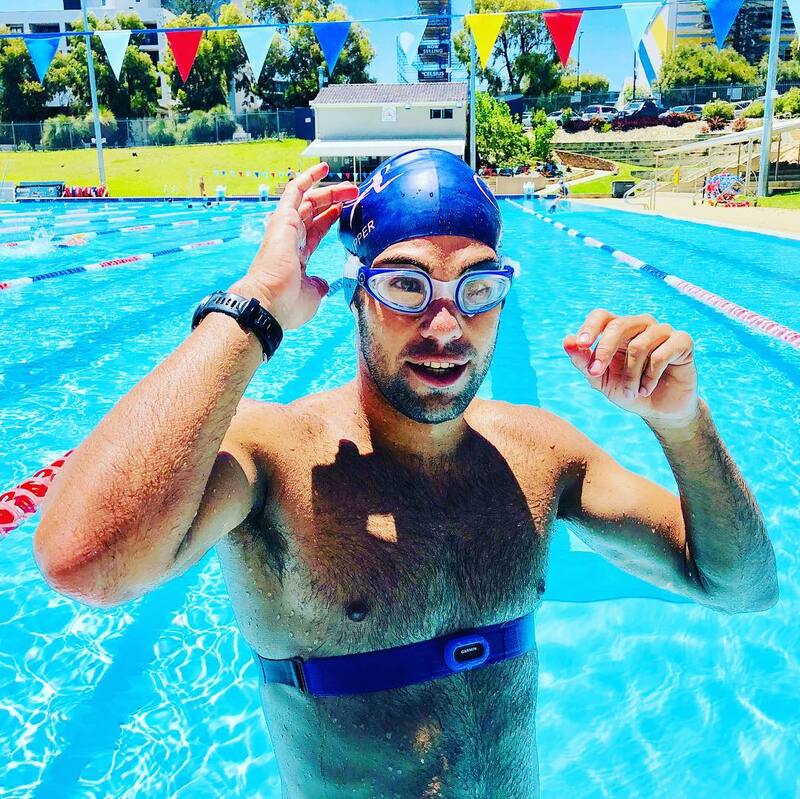 One thing that is a constant source of pleasure at Swim Smooth is having pro athletes travel from around the world to train with us at our home base in Perth, Western Australia. 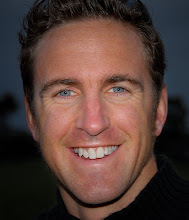 Joe has been following Swim Smooth's philosophy of swimming for a while, having consulted over the last couple of years with Seamus Bennett, our excellent certified coach in Suffolk, UK. As you'd expect from anyone who swims 50 minutes for 3.8km in rough waters of Hawaii, there's more right with Joe's swimming than wrong and whilst Paul's been fine-tuning a few things (notably his breathing pattern) Joe certainly doesn't need a major overhaul of his stroke (you can see Joe swimming for yourself here). Erm! 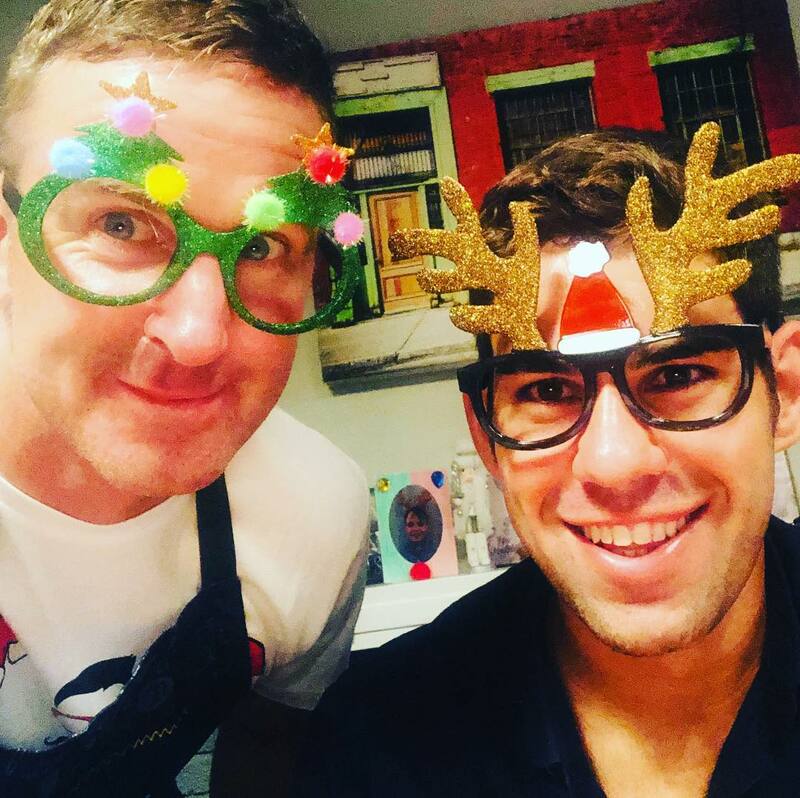 Paul and Joe, Xmas 2018. 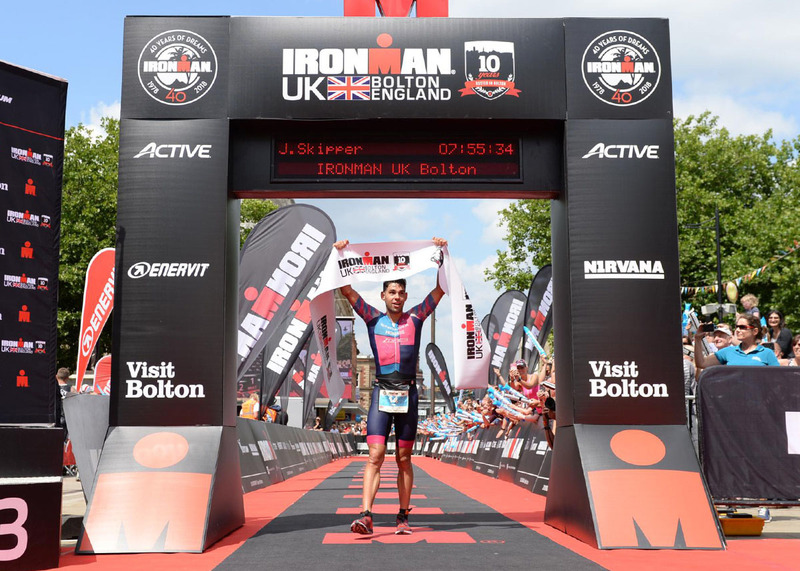 That makes him the perfect podcast guest as we get into the nitty gritty of training for elite Ironman performance, how Paul is working on fine tuning his swimming performances and what to apply to your own training and racing. I was thinking of jsut using my tow float, half inflated, weighted down if necessary? ps Great to hear the Joe Skipper interview, very refreshing to hear a pro openly discussing his training numbers! Hi Andy, I'm sure it would do something although we've not tried that so can't be sure. Let us know!